As well as being the Dubois family home and the Brasport Group head office, in 2011 a new occupant moved into number 10, Rue Crêt-Rossel. Noleti channels the expertise it has inherited from Brasport into luxury leather bags and accessories. From making the specialist tools needed to cut and work the different leathers, to manufacturing the base studs and the ellipse that signs each creation, everything takes place within the four walls of the workshops in La Chaux-de-Fonds. Each bag is the result of over 120 separate stages and takes two and a half days to complete. 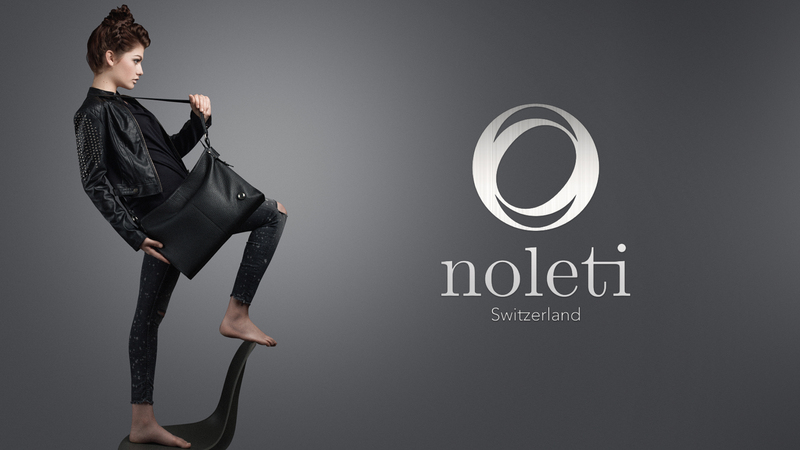 Noleti makes excellence the hallmark of Swiss leathergoods. Activities are shared between Switzerland and Portugal. 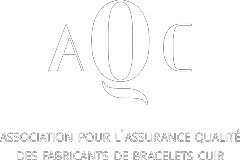 Head office looks after orders placed with the showrooms, prestige leathers (python, alligator, ostrich and calfskin), and semi-custom, which proposes a given style in a selection of leathers from which the customer can choose. Portugal specialises in high-volume orders as well as bags and accessories in traditional leathers. Having itself inherited Brasport’s expertise, Noleti knows how important it is to safeguard these skills, and thus takes training seriously. An investment that reaps its reward as the next generation of craftsmen immediately master the complex techniques which are inherent to the leathers used, and the articles made.